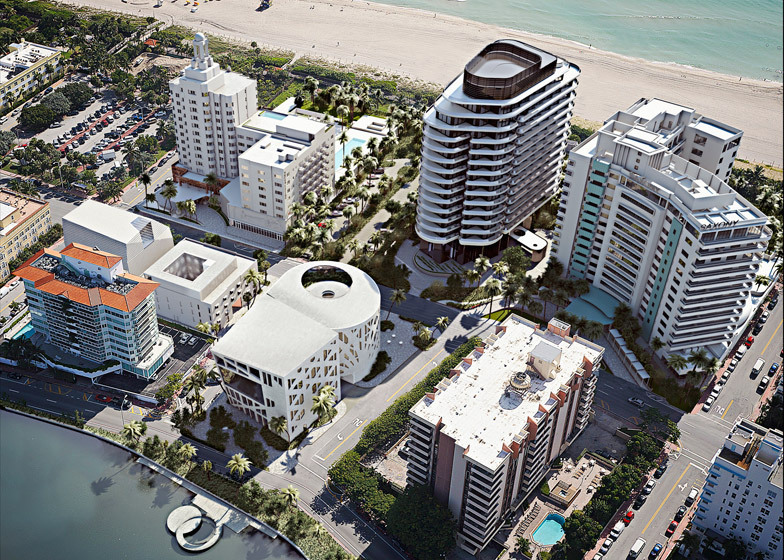 Interview: after building the most talked-about urban development in Buenos Aires, Argentinian hotelier and property developer Alan Faena has now turned his attention to Miami Beach, where he has commissioned architects including Rem Koolhaas and Norman Foster to create the Faena District Miami Beach. In a rare interview, he told Dezeen about his plans (+ slideshow). "I believe in collaboration to really make big changes in cities and in the world," he said, talking at an Argentinian-style "asado" lunch at his Miami Beach development site last week. "And I like to work with the best minds and, together, create the best, no?" The lavish barbecue was held in the middle of the construction site at the $1 billion development, which takes up six ocean-side blocks on Collins Avenue. 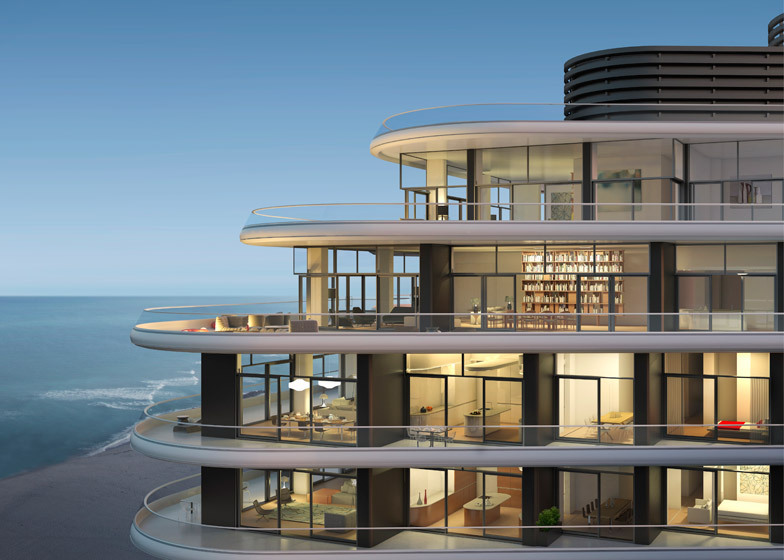 Foster & Partners' Faena House apartment building is nearly complete, while work is underway on an arts building, parking garage and retail building by the US office of Koolhaas' firm OMA. 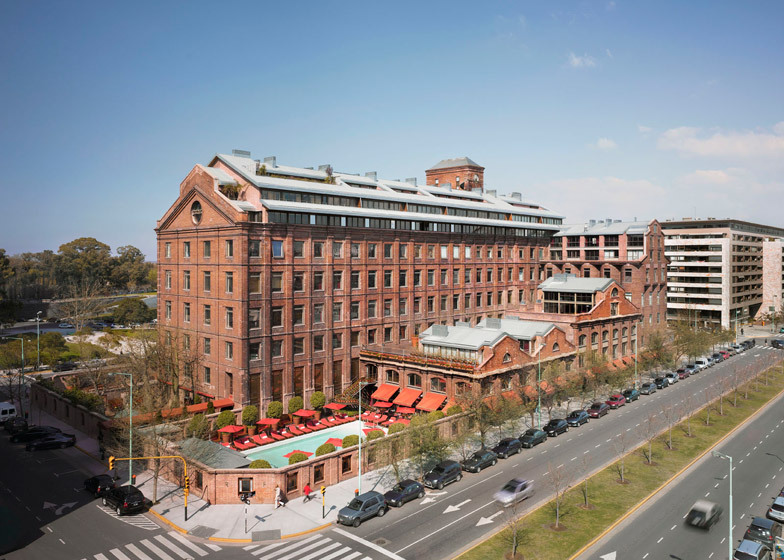 After starting Argentinian fashion brand Via Vai when he was a teenager and later selling it, Faena turned to real estate in 2000, buying land and buildings in Buenos Aires' abandoned Puerto Madero docks. 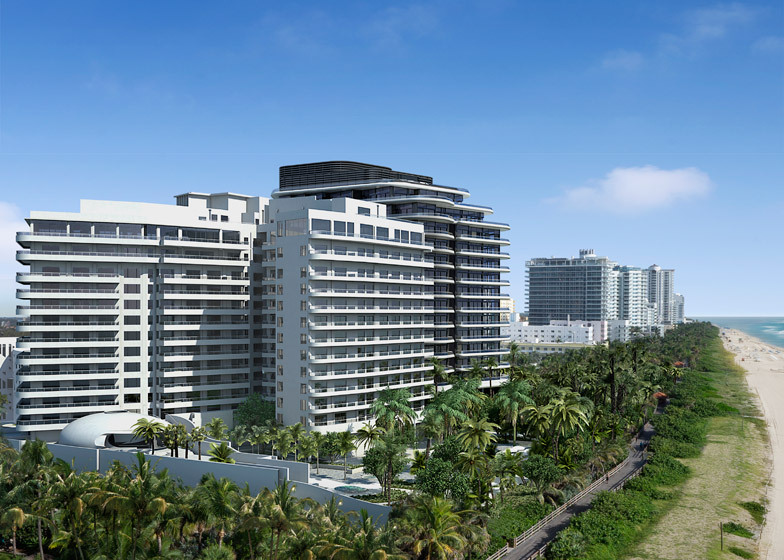 Working with Norman Foster and Philippe Starck, he created Faena District – a development consisting of hotels, apartments and cultural buildings that is regarded as one of the most successful recent urban regeneration projects in South America. "I took a part of the city that was abandoned," said Faena, wearing his signature outfit of a white suit paired with a matching Panama hat. "I created urban installations where we have an art centre, a hotel, theatres. And it became one of the most important places in the city." 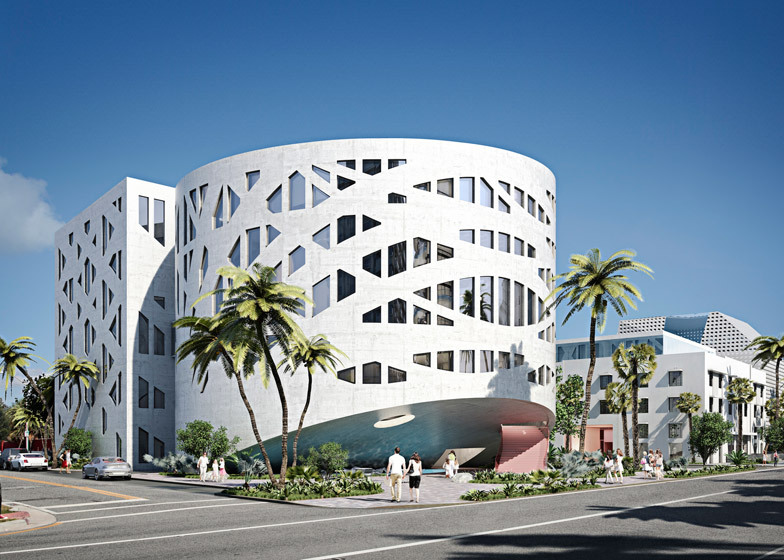 Now he hopes to do the same in North America, claiming that Faena District Miami Beach is "the first time a project is coming from the south to the north". 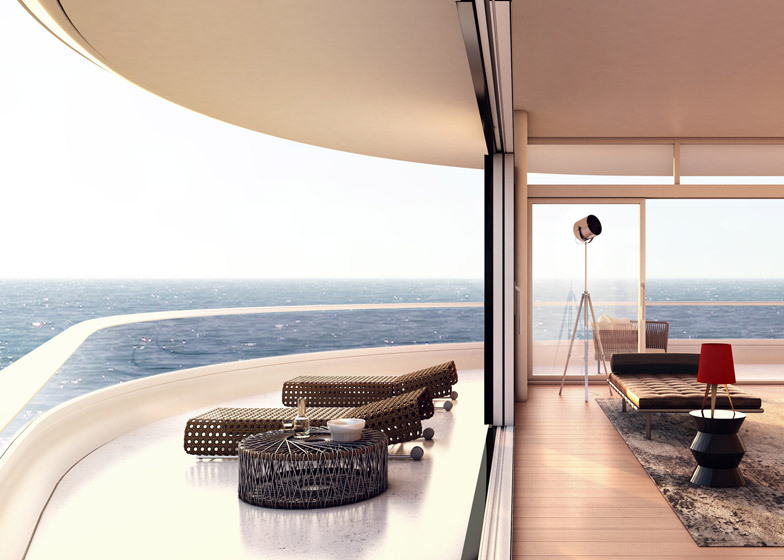 Miami's current architecture boom is partly down to an influx of South American investment. The Florida city has been dubbed "the capital of South America". 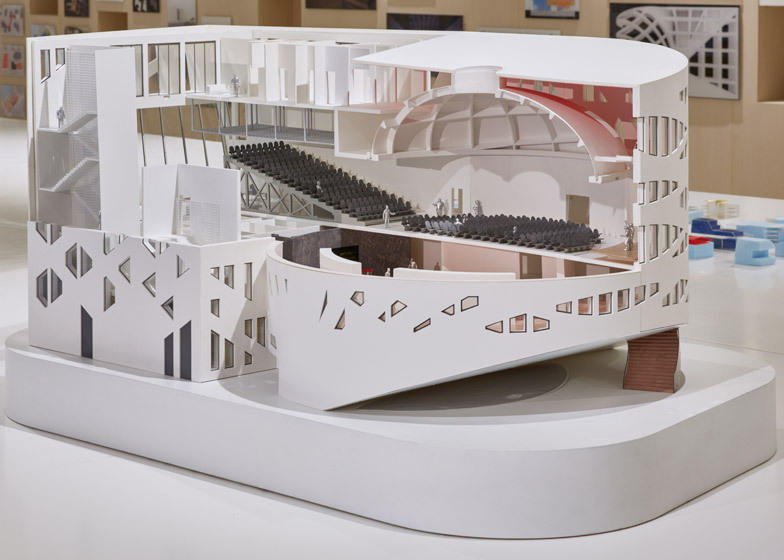 Besides Foster and OMA, Faena has commissioned buildings from American architects William Sofield and Brandon Haw, a fountain and embroidered banners from Studio Job, and is rumoured to be discussing a building with Thomas Heatherwick. 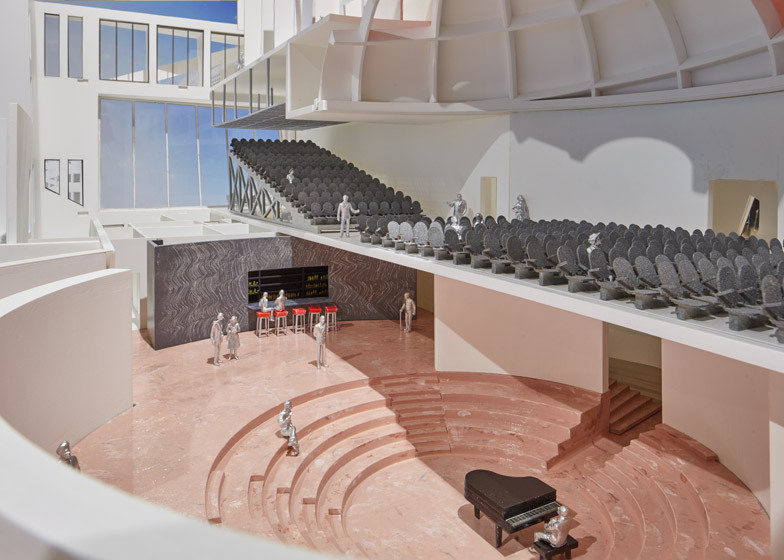 The Miami project will also feature a refurbishment of the legendary Saxony Hotel overseen by Hollywood power couple Baz Luhrmann and Catherine Martin, plus a boutique hotel in the restored Casa Claridge and a revitalisation of the Versailles Hotel. Marcus Fairs: Give me a little bit of background. What did you do before Faena Miami? Alan Faena: When I was very young I created a very important fashion company. It was very big in Argentina in a moment when democracy was starting. It was a great cultural moment in my city. I was part of the freedom movement. So it was very important. And then, after that, I became a gardener for five years. I lived in my house on the beach, planting roses. And then I started thinking: "How will I come back?" And I decided that the best way to do it is to make like a big installation; an urban installation. 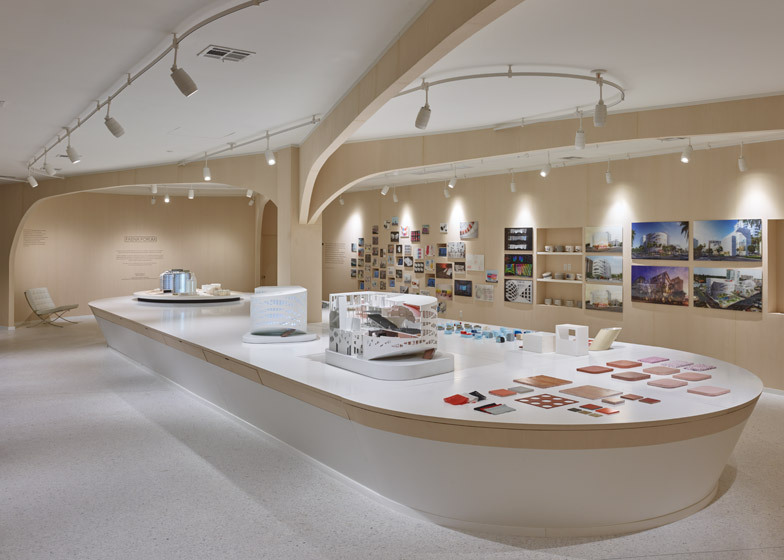 Marcus Fairs: So you developed the Faena District in Buenos Aires. Tell us about that. Alan Faena: I took a part of the city that was abandoned. I created urban installations where we have an art centre, a hotel, theatres. And it became one of the most important places in the city. And even though I created it, it's not for myself any more. It is a place the city will enjoy forever. Marcus Fairs: You worked with Foster & Partners and Philippe Starck at Feana District. Do you think it's important to work with leading architects and designers? 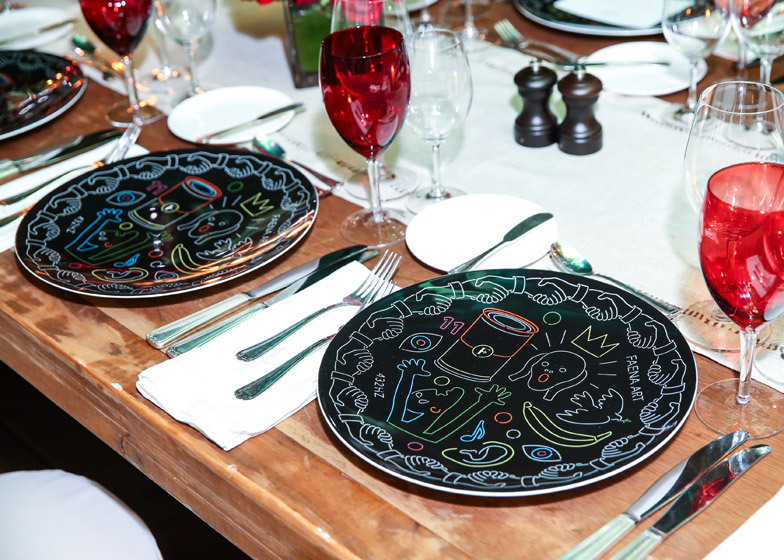 Alan Faena: For me what is important is the hand that you see there in this collaboration. I believe in collaboration to really make big changes in cities and in the world. And I like to work with the best minds and, together, create the best, no? I create the script and working with each one of them allows us – even though there's a lot of different minds – to be all lined up. Marcus Fairs: Why have you decided to do a project in Miami Beach? 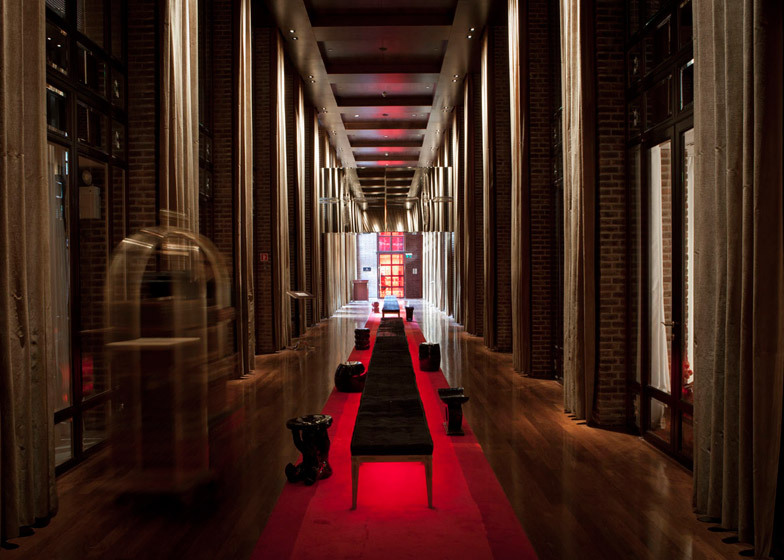 Alan Faena: Miami is the perfect entrance. It's the connection between the south and the north, and cannot be a better fit. Marcus Fairs: How did it come about? 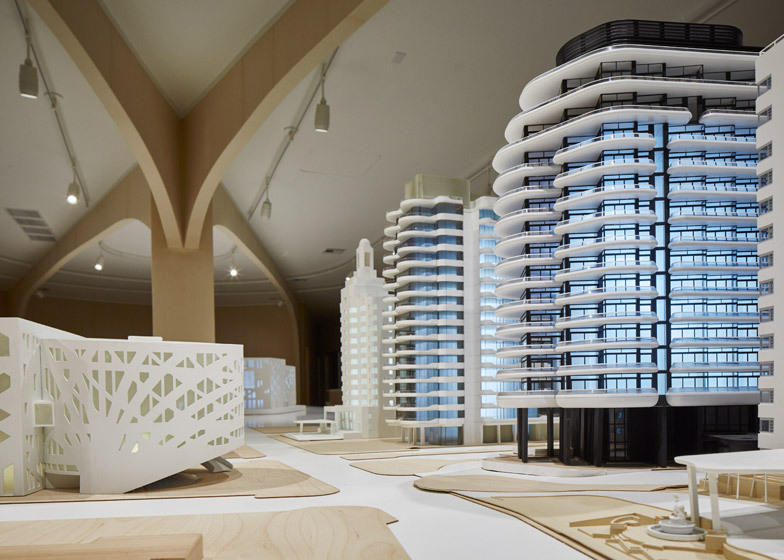 Alan Faena: My partner bought the old Saxony Hotel that was abandoned and then – you've seen the model that we used in Buenos Aires – I started buying land around to create, as we did there, a big change. Marcus Fairs: Talk us through the elements that are going to be part of this development. Marcus Fairs: And why did you choose to work with those particular architects? 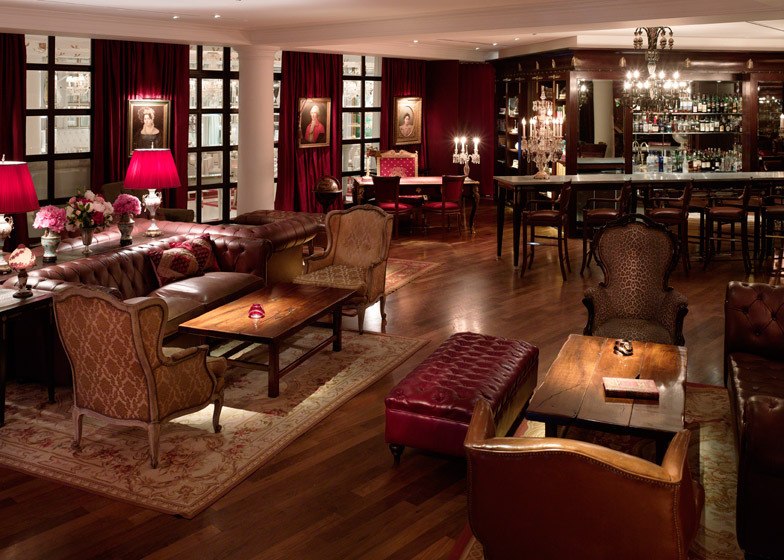 Alan Faena: I worked with Norman in Buenos Aires. I have been working with Rem and OMA for some time. So I work with the people that I worked with, because we know each other and we're part of the same script. Marcus Fairs: And you even worked with Studio Job to do your flag. Alan Faena: The flag and also the sculpture you see in the entrance. Marcus Fairs: And those are going to become part of the development? Marcus Fairs: Somebody told me that Thomas Heatherwick might be doing something here. Is that correct? 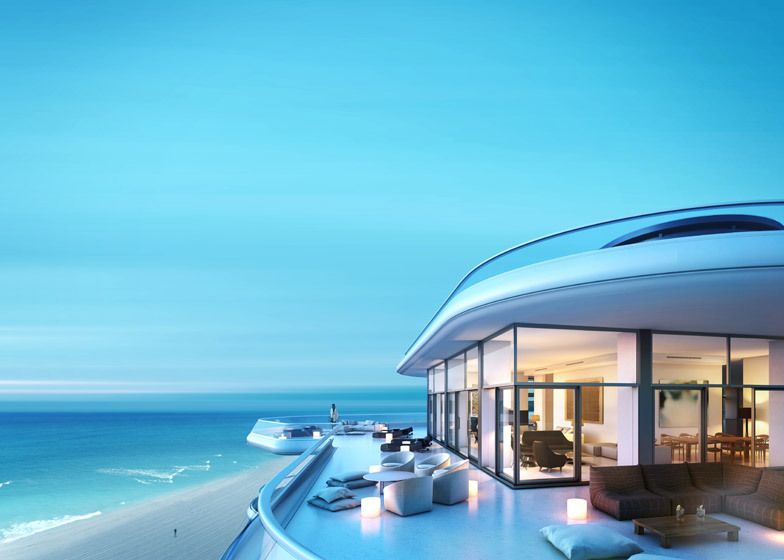 Alan Faena: Yeah, we have been doing things and thinking things in the summer. We'll see. 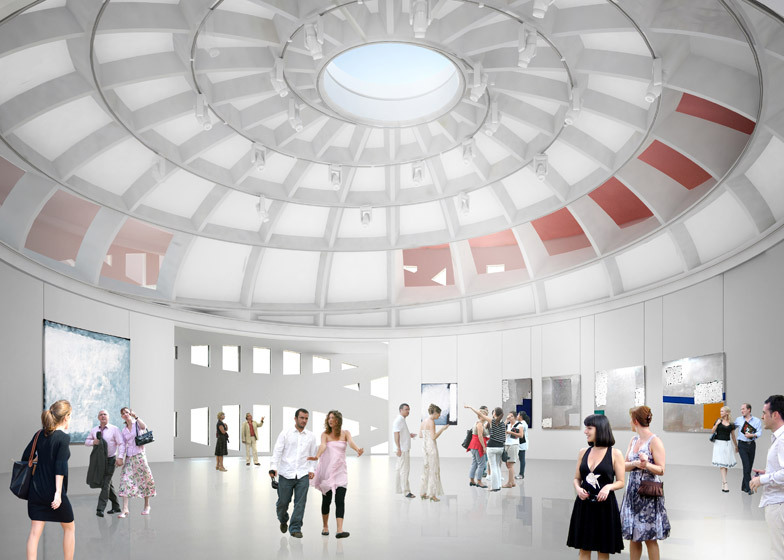 Alan Faena: I've tried to bring how we live in the south. This is the first time a project is coming from the south to the north so I realise that, in Miami, there are small doors with small balconies. And I tried to bring how I lived in my house when I was a gardener – sixty or seventy percent of my time I was outside, so I created these huge balconies. You should go and see. So to invite the people to live how we live there. So even, though I work with Foster, I bring the spirit [of the south] and offer a new way of living. Marcus Fairs: And then after this? Where would you go next? Alan Faena: I'm going to become a gardener again!